Always good food. The service is some times hit and miss. Our last visit was a pleasure all away around. Great wait staff and bartenders! Fabulous and the Rainbow Margaritas are to die for. Foosd and service were excellent. Wonderful place! Danielle was our server and she is by far one of the best servers I've had anywhere in a long time! Great food, great specials, great environment, I am definitely coming back soon. 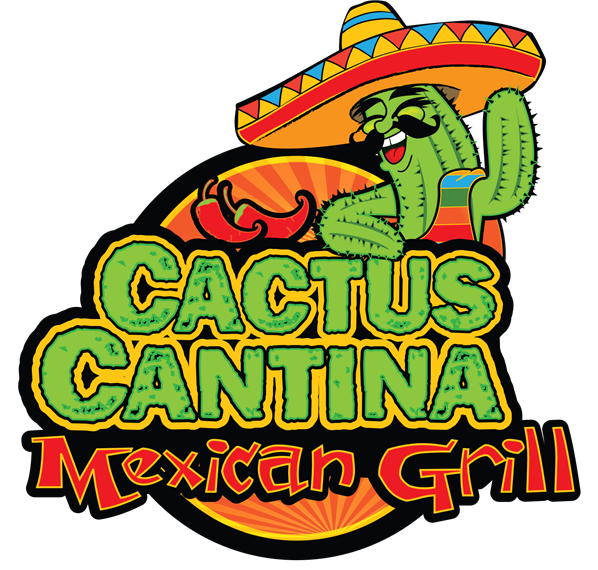 I ordered Jalapeno Cheese Dip and the Cactus Burrito. Really good. Glad that they are expanding to downtown. It was crazy busy. Great food. Fair pricing. Will go again. Looking forward to the downtown location opening. As always, fresh, inexpensive Tex Mex food is very good. Great food, quick service, easy parking. Everything was excellent. Friendly, fast and delicious. My favorite Mexican place in Pensacola. Try the Texas Burrito. Steak, shrimp, chicken and peppers. I always visit when in town. My favorite Mexican place. Margaritas are great and I always order the same menu item...Diablo Shrimp! Stop by for lunch and had margaritas on the rocks! Food was good with large portion and the drinks was nice I would return. Order the chicken fajita nachos...you're welcome! Honestly, have not been disappointed with any food item. Staff is awesome. Highly recommend. The service is great and we always go for the cheese dip! Not a fan of their chicken dishes; I feel more times than not the chicken isn’t cooked enough but everything else is great. Great Fajitas, super service, fresh food!!!! The service was great, Fajitas were super good, big portions, Margarita's were okay, a little weak, told my server and she had them make my next one better!!!! service was outstanding and food was super fresh, i would definitely go back!!! Really Good Food & Drinks! The Staff was friendly and very conscientious. We'll be back. Quick service . Good food. This is my favorite Tex-Mex place! I’ve only had an issue with a server once who was rude. Another time something was missing from my food BUT the manager gladly refunded it for me which made it fine. My food is always delicious and keeps me coming back for more! Sat at the bar and had dinner and a few drinks. Was treated like a local and the beer tasted fresh. Next to the airport so it was conveniant to eat before my flight. Great drinks. Large margaritas. Food is great. Great atmosphere. The food is always good here. Great queso dip. The shredded chicken quesadilla is delicious. No matter how busy this place is the food is always brought out quickly and tasty. In addition the service here is outstanding. I tend to need my drink refilled often and they never disappoint.